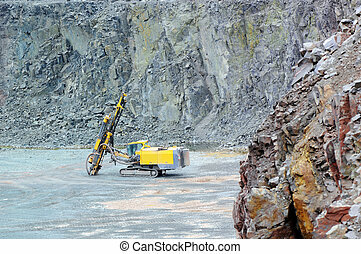 Industry., 採礦, 采石場, 卡車, 三, mine., 堆存處, 行. 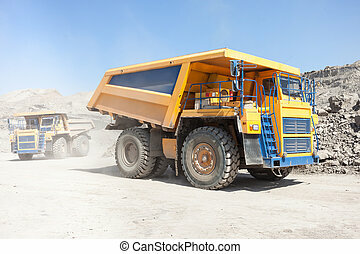 堆存處, 卡車, 停車處, 在, a, 表面, mine. 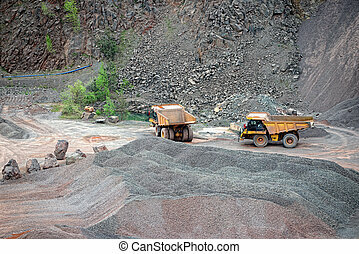 堆存處卡車, 開車, 大約, 在, a, 斑岩, 礦, quarry. 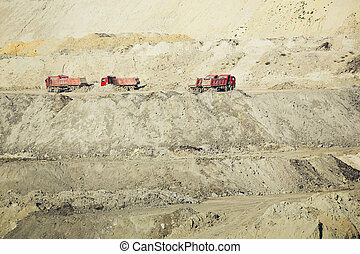 鑽工, 在, a, 采石場, mine., 採礦, industry. 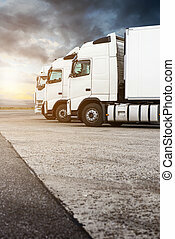 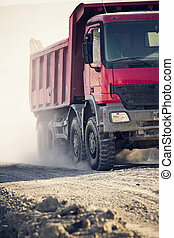 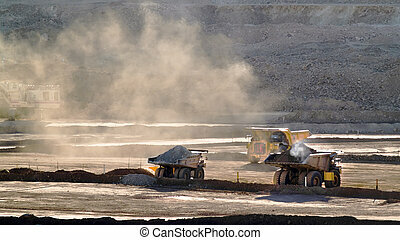 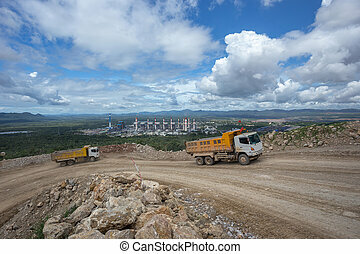 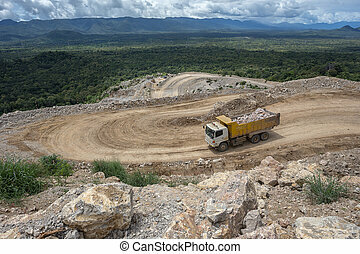 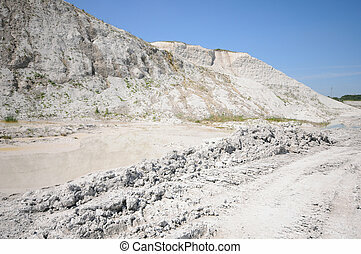 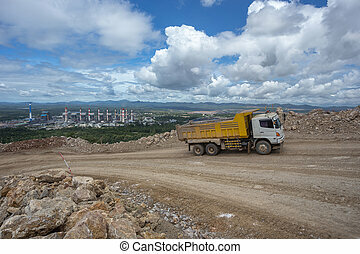 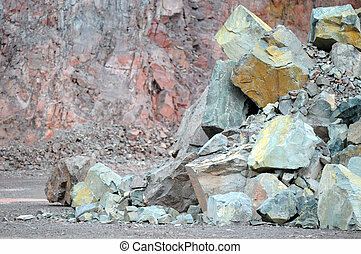 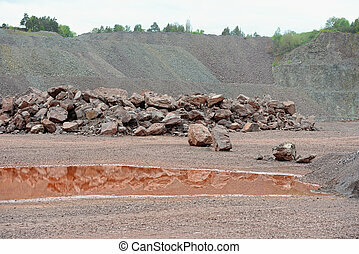 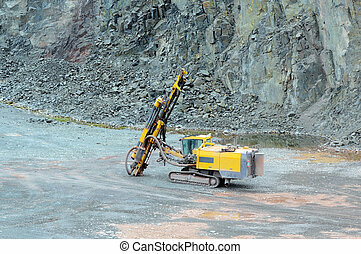 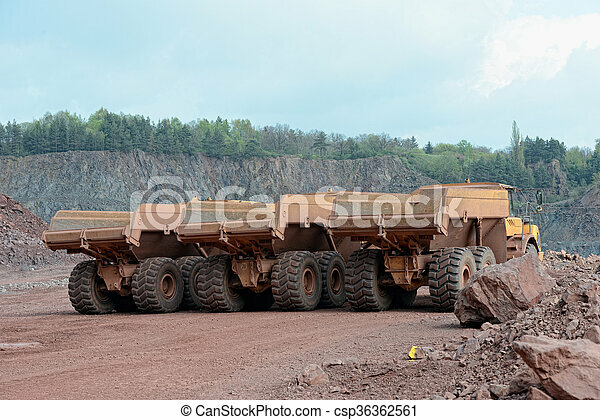 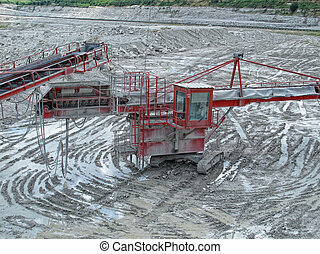 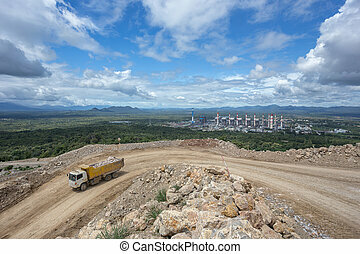 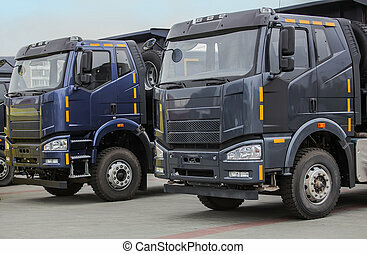 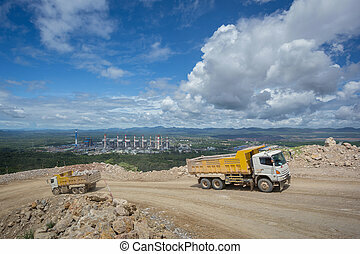 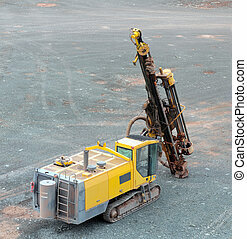 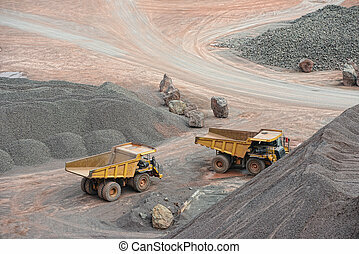 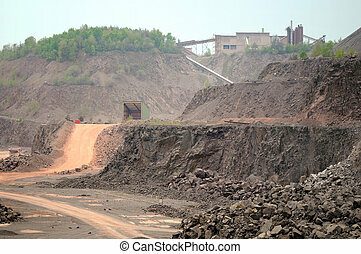 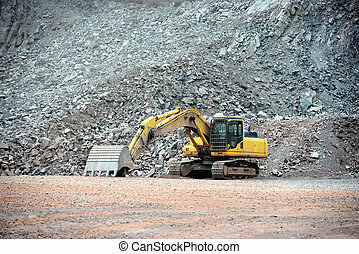 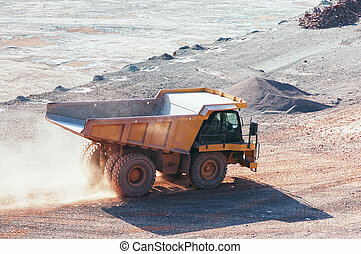 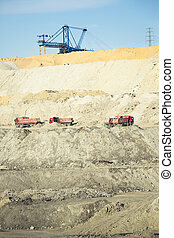 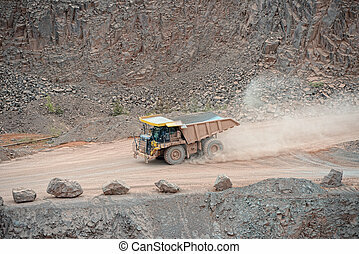 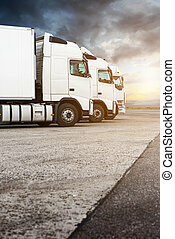 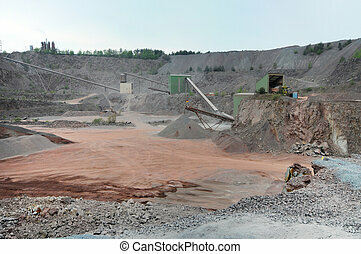 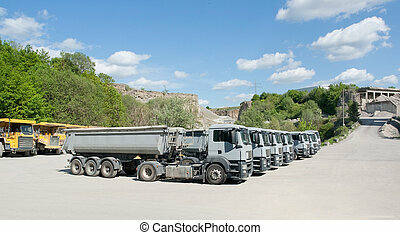 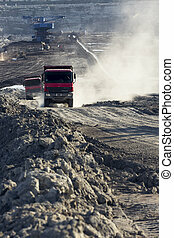 stonecrusher, 在, a, 采石場, mine., 採礦, industry.